New fun game for girls online is here! It features your favorite Disney princesses: Elsa from the movie Frozen and Ariel from The Little Mermaid. These two young and pretty girls are getting ready for a night out with the other Disney princesses. Somehow they have just a few minutes to get ready and they need help. They are already running out of time and going to be late so you have to start right now. 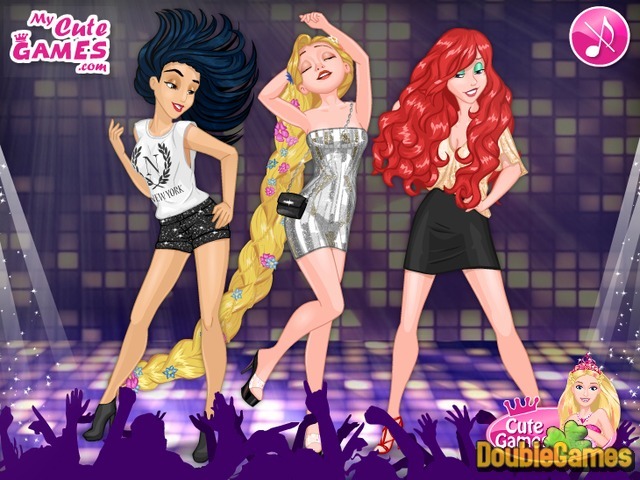 Have a great time playing new free online game Disney Girls Night Out now! 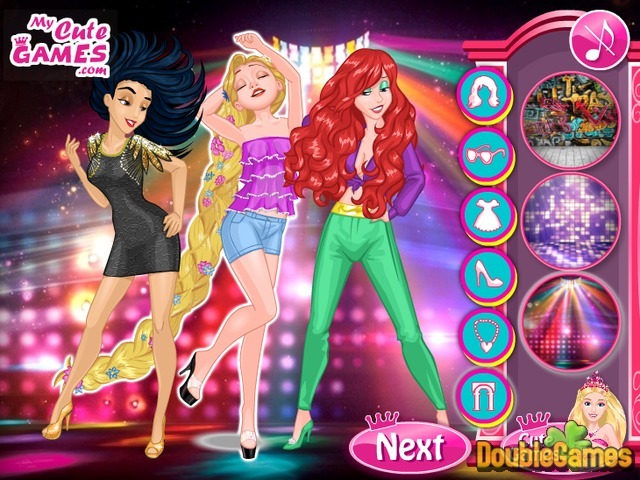 Title - Disney Princesses Night Out Online Game Description - Do your best in Disney Princesses Night Out, a Time Management game developed by My Cute Games. Two princesses are running out of time and need your help with clothes and make-up.